I made an image with white text on a black background in Adobe Illustrator and everything looked good. However, when I wanted to save as JPG, the colors looks washed out, like it is not a strong black anymore, it is more a grey and the white is white, but not a strong white anymore. The picture on the right is a screen shot from Illustrator, the one to left is how it looks when it is saved as a JPG. Does anyone know why this is and how I can resolve this issue? Try switching your black to four-color black (also known as "rich black") instead of just 100% value for "K". The reason your blacks look different is because of the color space you are working in. 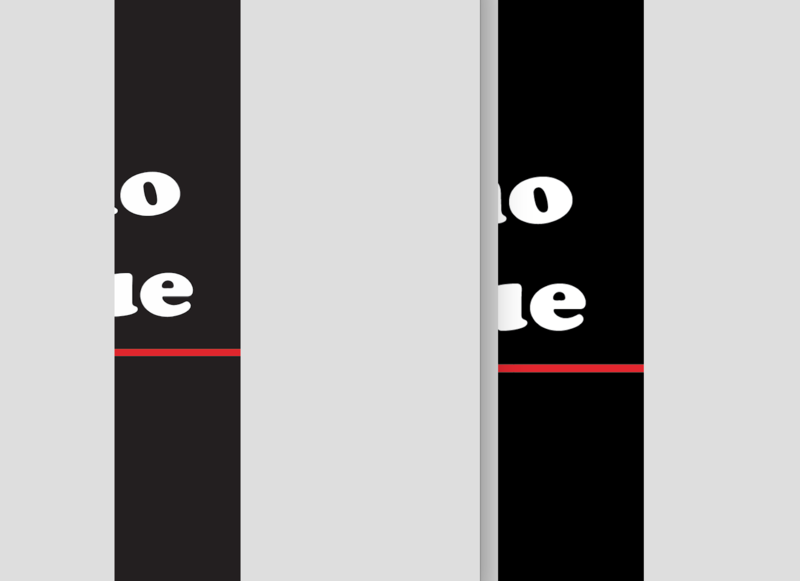 The left screenshot shows CMYK 100% Black and the right is RGB black. 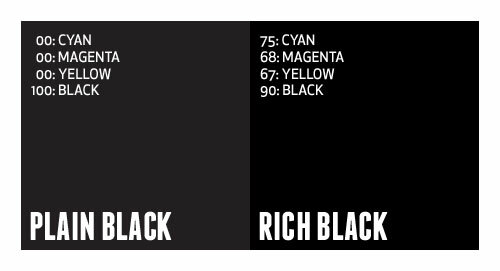 When you're working in a CMYK color space, Illustrator will for some odd reason show RGB black when in reality the color is 100% Black. You can check what color space you're working in on the file tab and you can change your color space under File > Document Color Mode. You can export the correct black by changing the color of the background manually to a rich black, change your color space to RGB and export the jpg. Make sure that at each step of the way you're working in RGB. 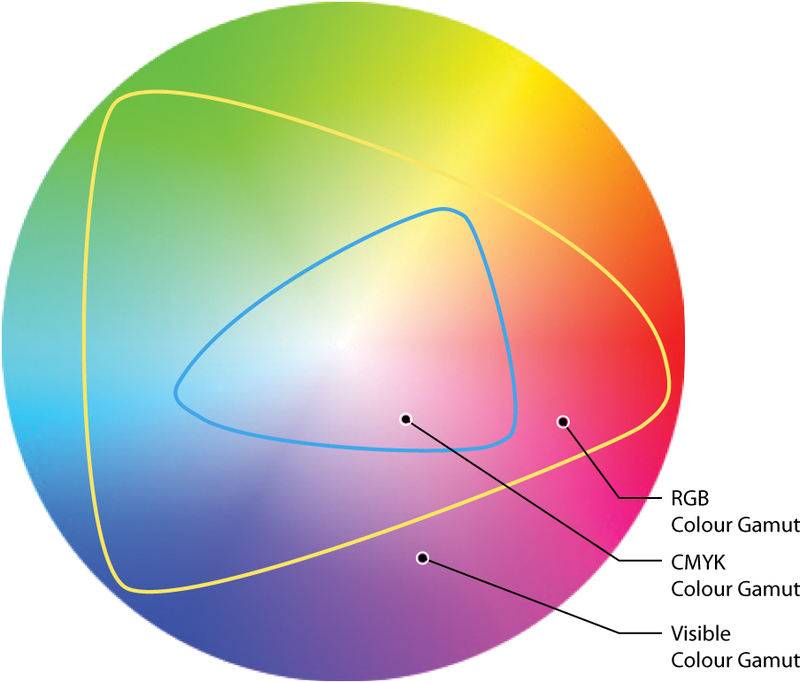 If you're interested in why colors won't export correctly or differ from what you see on screen it is because CMYK inks only have a specific range while RGB Light makes up millions of colors that can be displayed on a screen. Illustrator saves files in vector format. It's preferred file types are .ai, .eps, .svg, and .pdf. Images saved in .jpg are no longer editable in Illustrator as they're raster (aka pixel) images. When you export, you have to be mindful of a number of things. Resolution, colour space, formula of black, etc. Can you show us more specifically what sort of trouble you're having? Perhaps a screenshot will help us see your struggle. Not the answer you're looking for? Browse other questions tagged adobe-illustrator export jpg color-reproduction or ask your own question. Working in CMYK mode but the colors turn out different when saving the file?